The RT broadcaster came under a two-hour long DDoS hacker attack on Tuesday night. 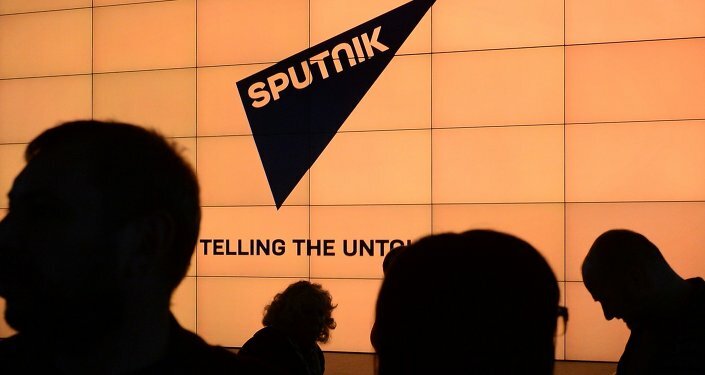 MOSCOW (Sputnik) — The website of RT broadcaster has been under massive two-hour long DDoS hacker attack on Tuesday night without any substantial damage for the servers, RT's head of digital projects Elvira Chudnovskaya said. "Apparently, the attackers are repeatedly carefully studying the external network infrastructure and security mechanisms used by us in cases of DDoS-attacks. The cyber attack was not the most powerful but it is different from hundreds of others by its cunning and forethought, observing how we would respond, where we would switch traffic," Chudnovskaya said as quoted by RT press service. It has been reported that the attack on RT website consisted of two stages. The first phase of the attack on the US and European data centers began at 00:00 local time [21:00 GMT]. The second stage was a cyberattack on the data center in Moscow. The attack stopped at 02:20 a.m. It did not have serious consequences for the server hardware but only a temporary negative impact on the traffic capacity. This is not the first hacker attack against the broadcaster. According to the channel's press service, RT website has been repeatedly subjected to DDoS attacks. One of the most powerful hacker attacks occurred on February 18, 2013. The website was unavailable for about six hours. In 2012 the channel's English and Spanish websites also came under attack. The attack was claimed by anti-WikiLeaks hacker group AntiLeaks.